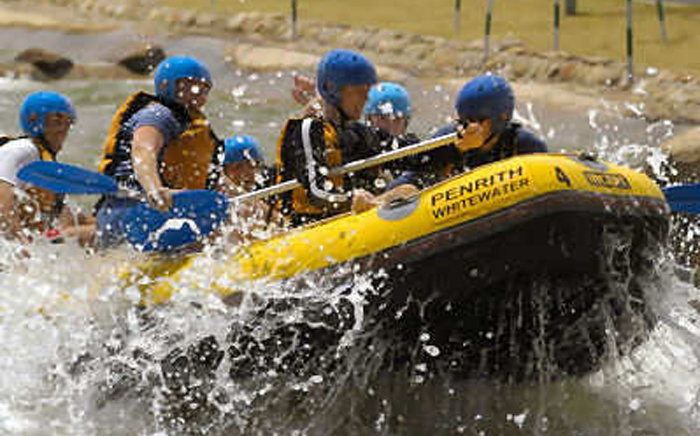 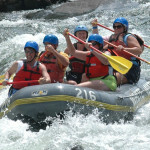 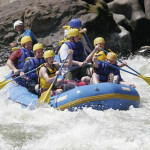 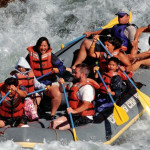 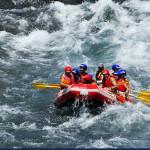 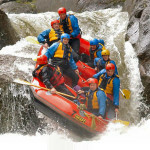 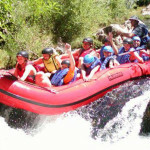 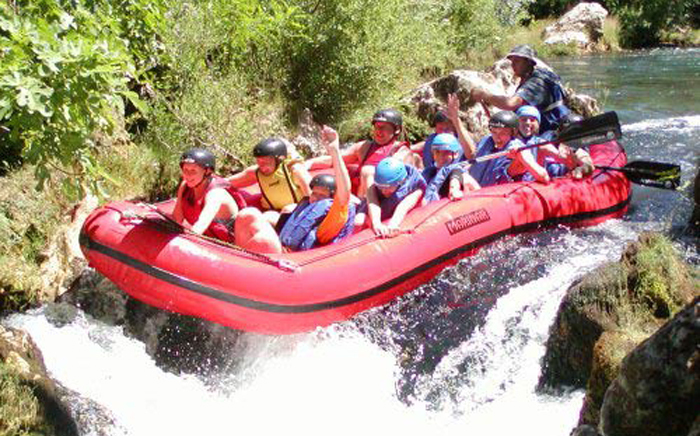 When you come on Marmaris Rafting tour you can be sure you are in experienced hands. 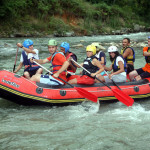 We are one of the pioneers in outdoor sport in Marmaris. 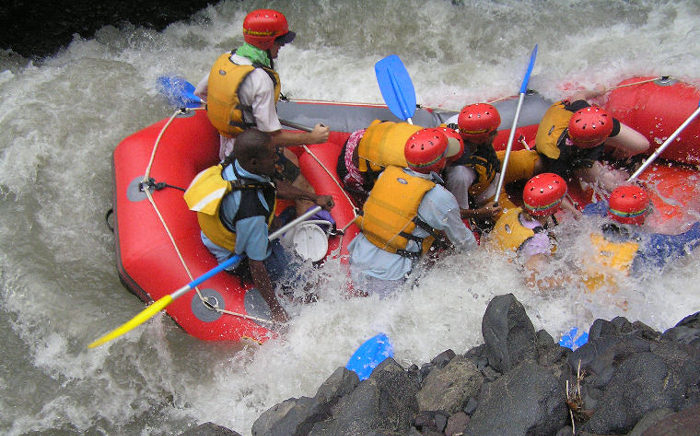 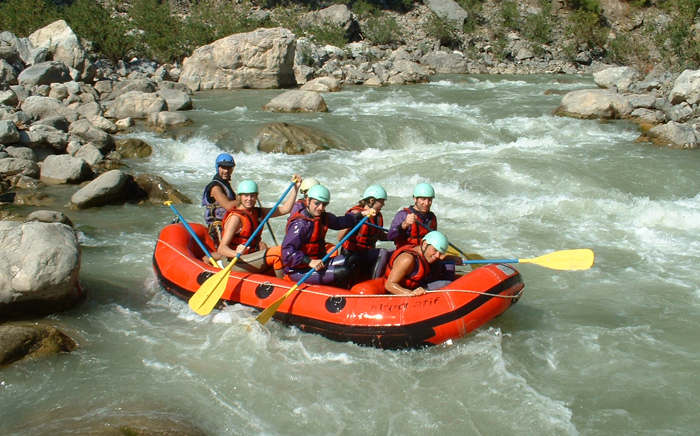 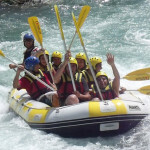 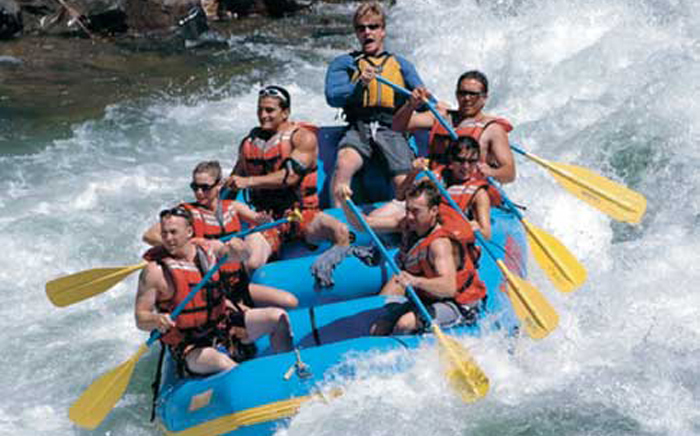 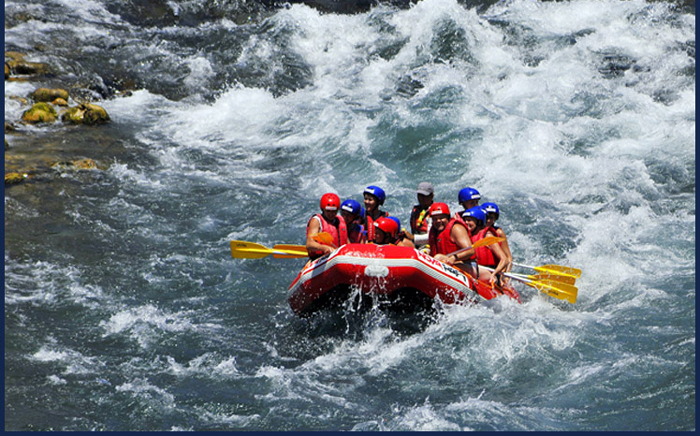 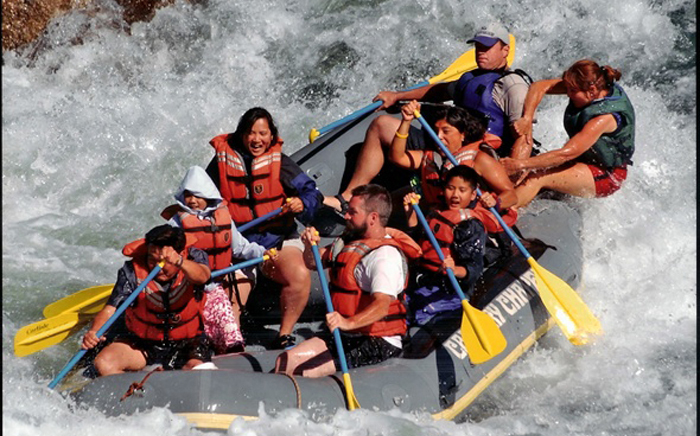 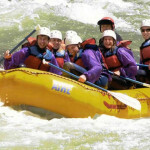 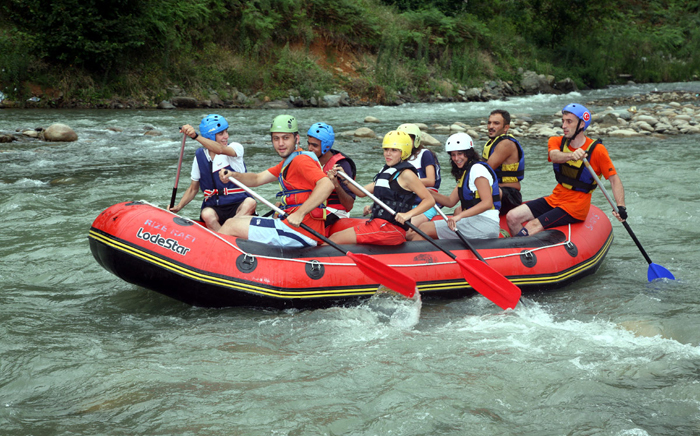 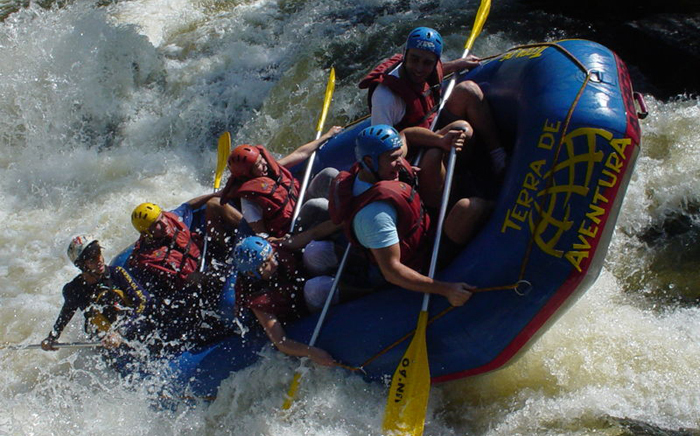 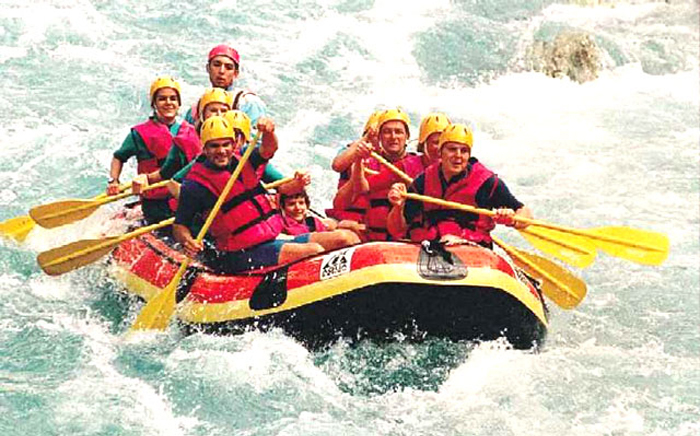 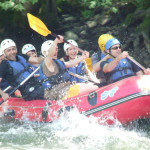 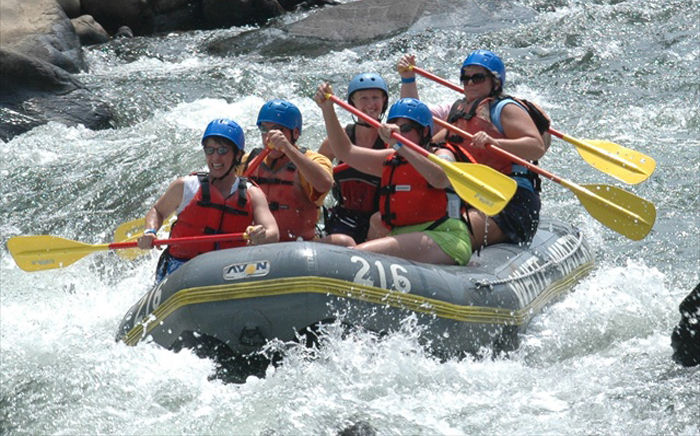 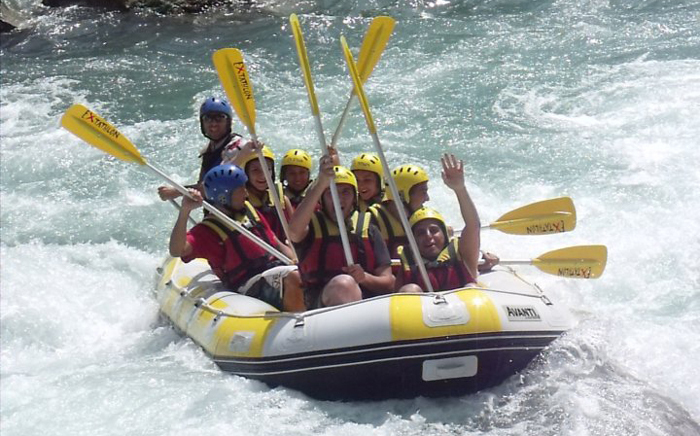 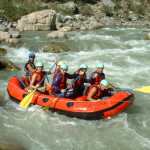 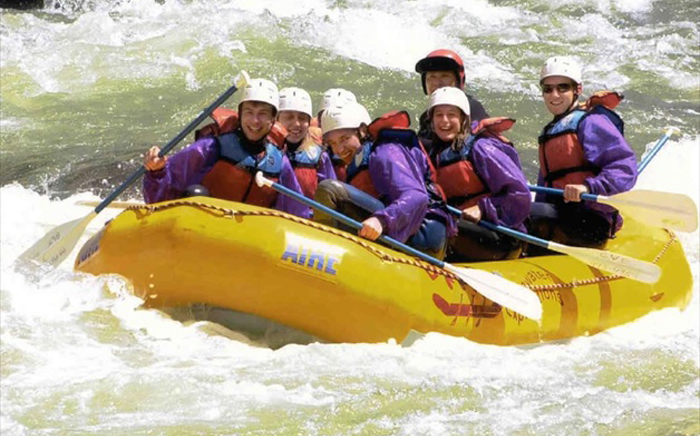 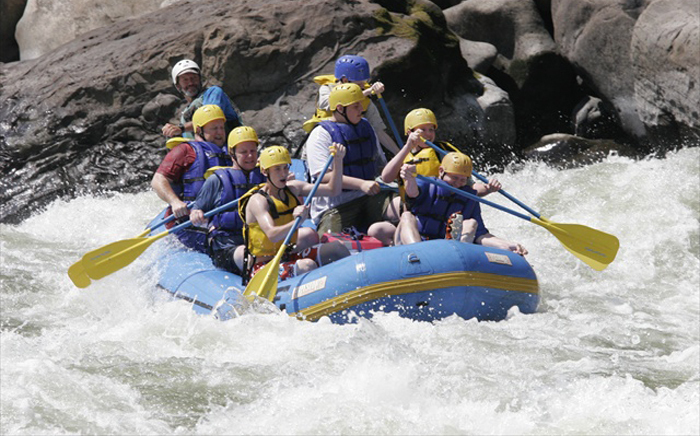 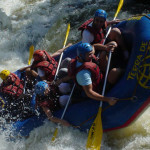 At Marmaris Rafting we give the highest primacy to standarts of safety and professionalism. 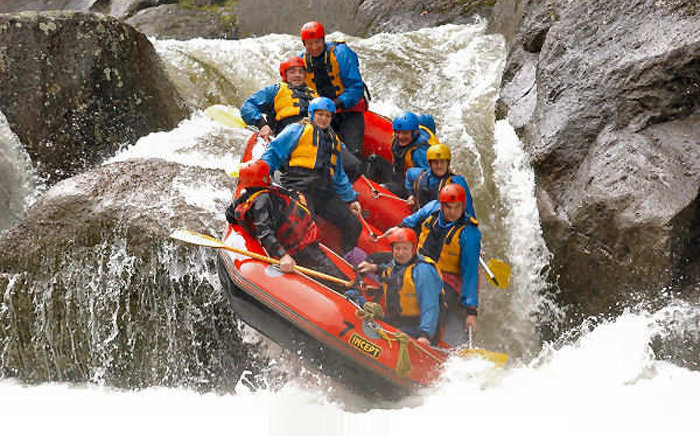 Our guides are a international team with many years experience in a variety of countries across five continents. 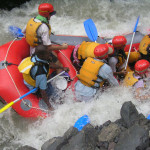 All are of course qualified in first aid and a comprehensive first aid kitis carried on each trip. 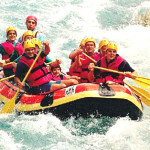 Our equipment is state of the art,high quality and well maintained. 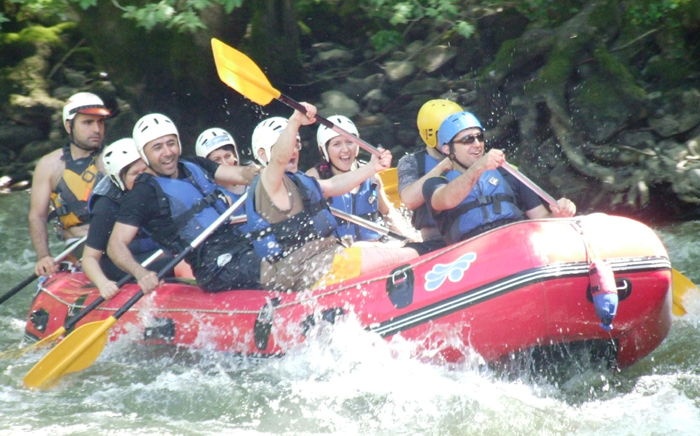 Raht throug narrow limestone gorges surrounded by magnificent pine forest, and tackle exhilarating white – water.You are able to bath in naturel jacuzzis, swim in shallows pools,jump off rocks and drink from crystal clear streams!! 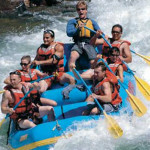 Over 3 hours of non-stop adrenalin .It will be a day you never forget.